That way, if for instance Device on LAN #2 was running a web server, a client connected to the VPN can type http://192.168.0.100/ into a web browser and it will connect. If Client #1 is also running a web server, a Device on LAN could connect to it as well thru http://198.51.100.2/. 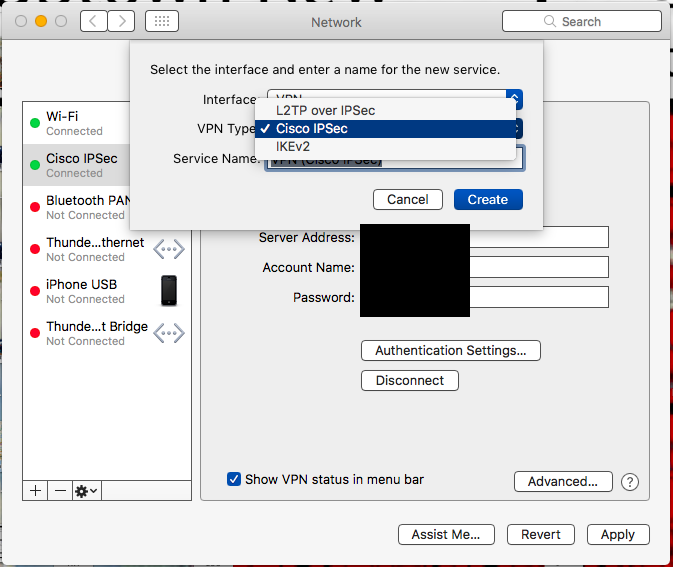 Also, clients of the VPN can ping each other and Devices on LAN. Thank you! EDIT: I tested manually adding a route on the client, and it works, so it is just a matter of the server telling the client to add such a route. Browse other questions tagged networking vpn routing ipsec xauth or ask your own question. How to add route so only traffic to 10. * are routed to VPN server?